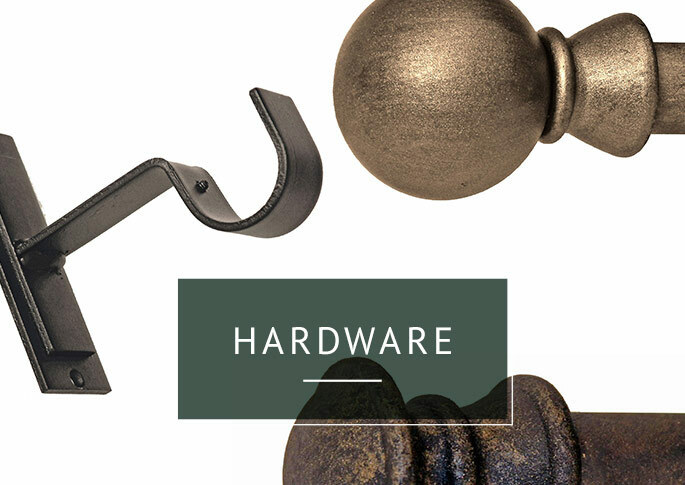 To offer handcrafted outdoor drapery and hardware at a revolutionary quality and affordable price. To provide unbeatable customer service. 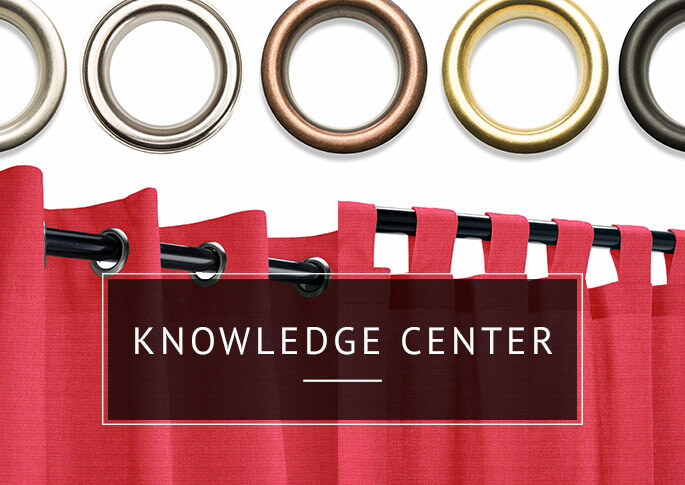 To treat you, our customer, like a person, not a number, and to help you determine the best arrangement for your outdoor-curtain needs. OutdoorCurtains.com keeps your information private and secure, always. All order information and email correspondence remain strictly confidential. We do not share information with third parties, ever. Thank you for visiting the OutdoorCurtains.com website. Send us your feedback, comments, and suggestions! 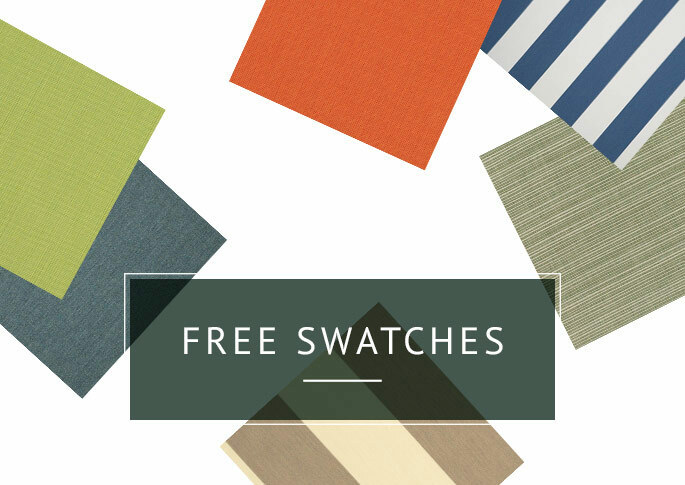 Whether it's improving existing features or improving our Outdoor Curtains Selection, we are always looking for ways to enhance your experience. Please send us your feedback, comments, and suggestions via our Contact Us form or call us toll-free at 1-866-208-7195 during our normal office hours, Monday through Thursday from 7:30am to 5pm, and Friday from 7:30am to 2:30pm EST. We look forward to hearing from you!